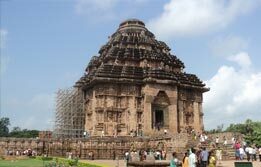 East India vacation tour takes you to a land where numerous legendary historical happenings took place. We offer you a range of East India tour packages each of which has its own distinct feature. Cladding together 7 states, our seven sisters tour lets you escape the worldly chaos and spend some time in the lap of nature. 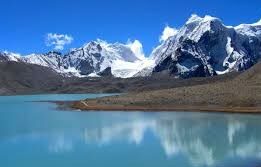 Our travel professionals contrive the best of North East India tours to take you to some splendid list of attractions. 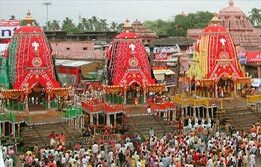 From Delhi Bhubaneswar Puri tour packages to Puri Tour Packages and Calcutta Darjeeling Gangtok Tour, our list of tours caters to the diverse needs of vacationers. 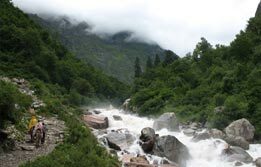 We offer pocket friendly East India holiday packages which fit all budgets and likes. Take East India trip with us and travel to some off beat destinations.